A very common question our readers typically ask is, "where is the best place is to purchase essential oils?" So let's talk about it. Unless an essential oil is synthetically enhanced, they are all therapeutic. It is chemistry, which can only be understood by analyzing the oil - a process that every company should perform as a standard practice. Some companies may claim they do this analysis but will not share the reports. So how can we tell if we have quality oils? When I am looking at a new company, the first thing I want to do is weed out known “offenders:” adulterated oils. 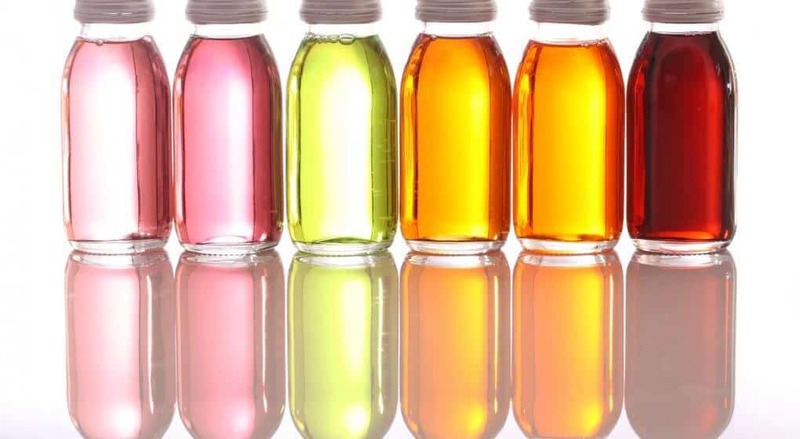 Adulterated oils are essential oils that have been synthetically enhanced. Some companies do this to stretch the more expensive oils and therefore make more money, with no consideration of providing quality to the client. Occasionally we find a company that did not know they had ‘tainted’ or synthetically enhanced oil. This is rare but it does happen. They trusted the distiller or analyzer, but something slipped through the cracks. Any company worth purchasing from will correct this as soon as it is discovered. How do you know if a company is using adulterated oils? These types of incidents are usually found through the use of third-party testing. Analysts such as PythoChemia Labs and Essential Oil Analysis Foundation do this type of testing. Many times it’s discovered that the problem was not on the part of the company and they quickly rectify the error and gladly have the oil retested and published. As mentioned, these are the companies worth buying from. If there has been a company of concern, you can usually find analysis reports in one of two locations: the EOCR (Essential Oil Consumers Report) group on Facebook or Dr. Robert Pappas' website, Essential Oil Analysis Foundation. When I am first visiting a new website, I look for GC/MS (gas chromatography/mass spectrometry) analysis reports for each oil. If these are not available and I want to pursue purchasing through the company, I then contact their representatives and request the analysis reports. What is Gas Chromatography/Mass Spectrometry? Abbreviated "GC-MS," gas chromatography/mass spectrometry is considered a gold standard test for positively identifying the presence of a specific substance. It is effective even if the amount of the substance is extremely small. If they comply, the company trusts their product. If they refuse for any reason, I do not use the company. I question their ethics when a company is not willing to be transparent when asked. A chemotype can make a difference between a safe oil, i.e. ; (ct. linalool) or unsafe (ct. thymol). There are many more - certainly too many to list. But this gets you started in a great direction of quality, purity, and reliability.